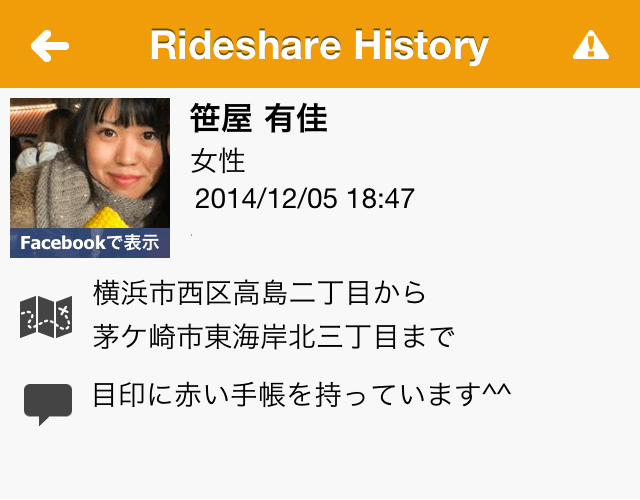 Ainoriya.net is a rideshare app for finding rideshare partners while you are waiting in a long line for a taxi in Japan. Try ainoriya.net when there is a long line ahead of you at the taxi stand. Use the app with your friends and colleagues for a bigger chance to find a rideshare partner! 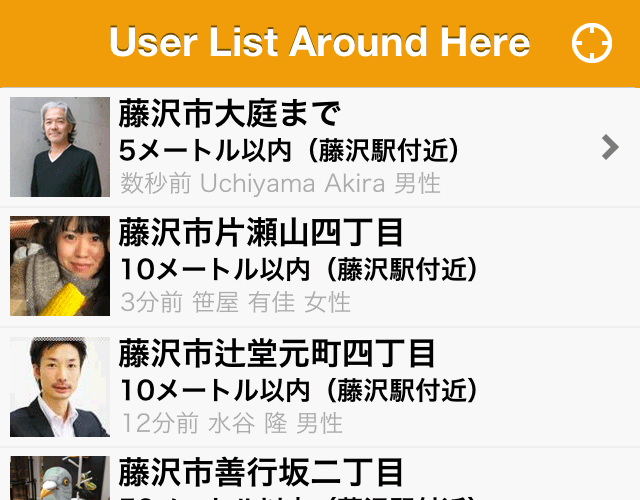 Please enable the push notification function of your smartphone when using ainoriya.net. "ainoriya.net" has in conjunction with Facebook ID. So you can know the profile of other users and you can see whether the user has common friends in Facebook. 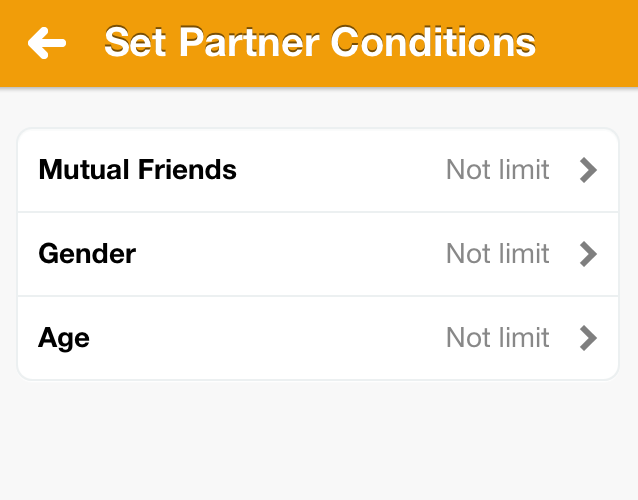 If you are shy, try "Set Partner Conditions". You can choose a rideshare partner in age and gender. Please recommend "ainoriya.net" to your friend. We need many users!